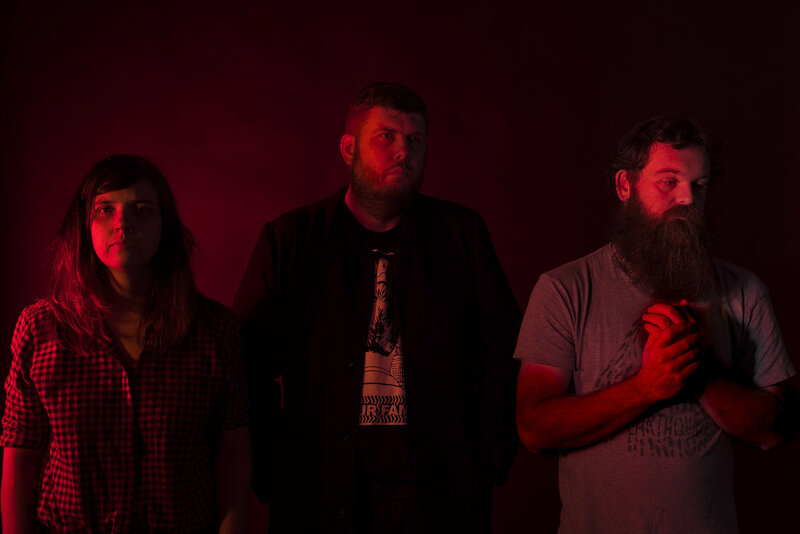 Terra Pines is an Australian trio whose sound comes self-described with playful and thought-provoking terms like "sludgepop" and "grungegaze". The band is comprised of Kelly Hanlon (guitar/vocals, also of the excellent Deafcult), Owen Dengate (guitar/vocals) and Cameron Smith (drums/vocals), and they will be following their Munchausen EP from last year with a debut self-titled album. 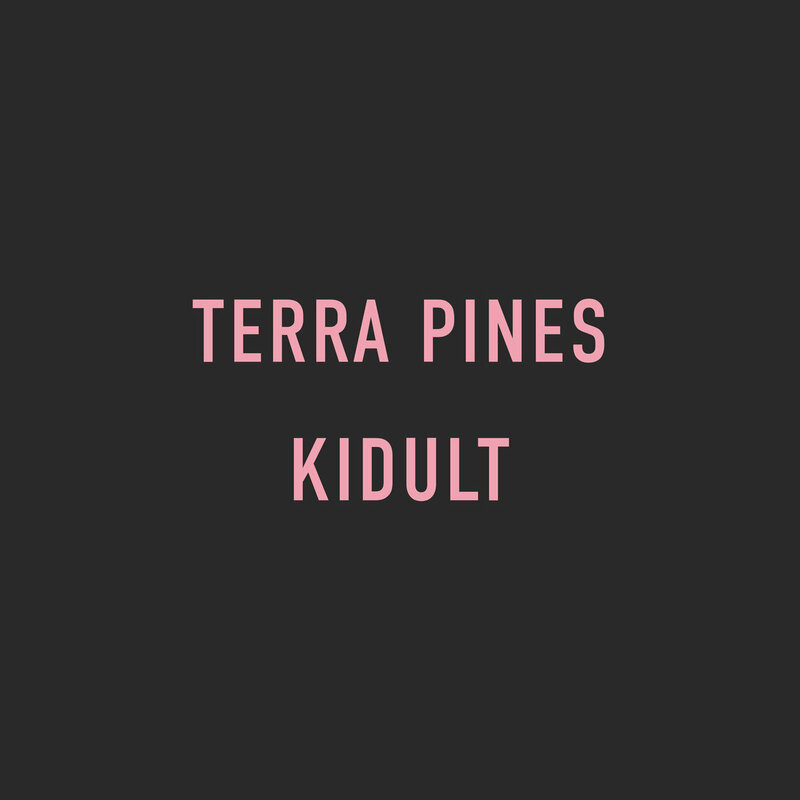 Gracefully combining all those different elements which makes their style difficult to pinpoint, Kidult is the first, much impressive single off the band's forthcoming LP. Pieces of post punk, shoegaze, grunge and dreampop come together to a seamless and affecting blend, carrying the right amounts of fuzz and haziness, and laying out the trio's fresh and forceful sound. The upcoming album was recorded at drummer Cameron Smith's Incremental Studios, and it is expected for release on May 11th, 2018.